Rating: L-o-v-e-d, loved! Going to make my Top 10 of 2011, I can tell! Did I finish? : Yes -- I wish it could have gone on longer! One-sentence summary: Young savant Eleonora learns about family and heartbreak, obligation and honor in books and then in her own life. Why did I get this book? : Historical novel plus Istanbul plus savant heroine. Do I like the cover? : YES. It is so gorgeous, and on my ARC, it is textured, very tactile and inviting. First line: Eleonora Cohen came into this world on a Thursday, late in the summer of 1877. Did... I want to move to the Stamboul of this book? : YES. If you're in need of an escape, take a minibreak to Stamboul. It's gorgeous! Do... I desperately want to read the much quoted The Hourglass series so beloved by Eleonora? : YES! If anyone else has read this book, tell me if it's real! Am... I dying for Michael David Lukas to hurry and finish up his second novel so I can read it stat? : YES! Honestly, it's like insta-fan-girl, just-add-water over here. I love his writing that much. Buy, Borrow, or Avoid? : BUY. You'll want to keep this book to reread and revisit. 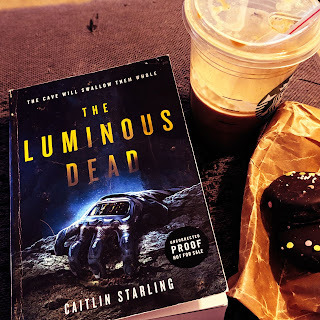 Review: This book is like a divine dessert: decadent, delicious, and portioned just enough to make you wish there was another mouthful. Lukas' writing style is playful without being ridiculous (see my Teaser Tuesday for a taste); it's really straight up enjoyable. Pleasurable! The setting is an era that I'm unfamiliar with but find wholly appealing -- 19th century Turkey -- and Lukas offers gorgeous passages that place the reader squarely in Stamboul. There's international intrigue and a host of characters but at no point was I overwhelmed by the story; like young Eleonora, we learn as we go, and Lukas' writing makes it so very easy. 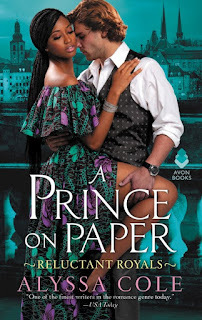 This isn't a plot heavy book and I found I kept bracing myself for the expected action movie onslaught -- evil machinations by her stepmother or the Sultan's advisers, manipulation by her guardian Moncef Bey or Rev James Meuhler -- but the story followed a more subtle even ambiguous thread. Is Eleonora's genius really a gift? Who is 'good' and who is 'bad'? At the end, I honestly stared at the book a moment, astounded I had finished. The story had to go on, I was sure; probably one of the first times I actually wished a piece of literary fiction would make a sequel. I am hungering -- yearning! -- for more of Eleonora's world and Lukas' delicious writing. I am desperately excited for his forthcoming novel - consider me a rabid Michael David Lukas fan. 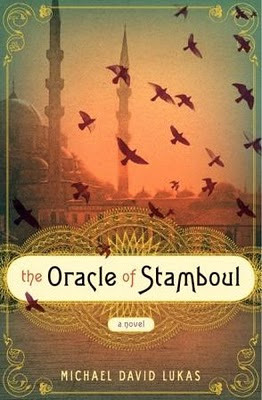 I'm thrilled to offer a copy of The Oracle of Stamboul to one lucky reader! To enter, comment on this entry (and leave an email!). I'll pick a winner on March 19th. For an additional entry, be sure to come back on March 3rd for my interview with the author, Michael David Lukas! US or CA, only, I'm sorry! Friday, March 4th: Kelly’s Lucky You! When you start the review will an all caps L-O-V-E all I can think of is ... yay! This sounds like a fantastic book - I'm so glad you loved it. Best of 2011 list, eh? I really must read this one. Thanks so much for being on this tour! @Heather -- it really is a yay fantastic book! Definitely read it -- so.good.! UM HI. I totally want to enter the contest! moirarussell AT gmail DOT com. 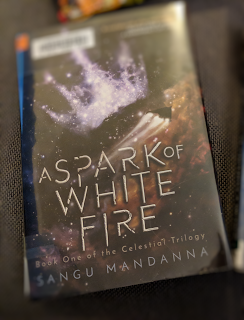 @All: Seriously -- such a good book! And not to be coy and braggy, but my Q&A with the author was awesome. I'm posting it on the 3rd and I dare you not to have a total lit!crush on him! So glad you loved it! 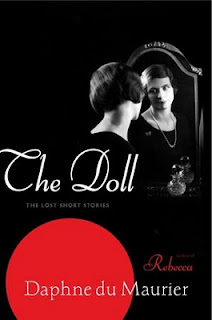 I have it on my list and waiting patiently for the library copy to appear. Love historical novels, and this is exciting that it is set in Istanbul, Turkey. Your review makes me want to read it so much!!!!! I just discovered your blog and I'm so glad I did! 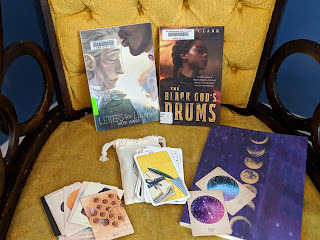 Not just for this fabulous giveaway but we seem to have similar reading interests. Your review leaves my interest piqued!! What a great review and the interview as well was so informative. I do want to read this one soon. What a great review. I hadn't heard of this novel until now. It sounds great! Sounds like a wonderful story! Please count me in. Thank you! 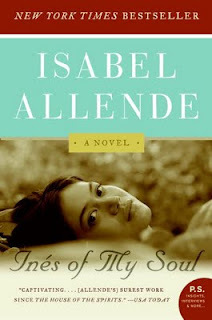 I just finished this and I suspect it will be one of my favorite books of 2011, too. I am in complete agreement with your review. I definitely want to enter the giveaway after that review! Sounds like a fabulous book. I've never read about that time period, but I'm intrigued.